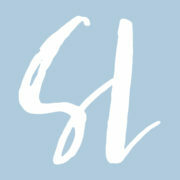 ~The Simple Sophisticate, episode #192 ~Subscribe to The Simple Sophisticate: iTunes | Stitcher | iHeartRadio | YouTube On today’s episode of The Simple Sophisticate, author, award-winning journalist, expat living in France and proprietor of the acclaimed cooking school located in France, Susan Hermann Loomis joins me to talk about so many of TSLL readers’ passions: France, food, and living well (and I […] Listen now or continue reading below. 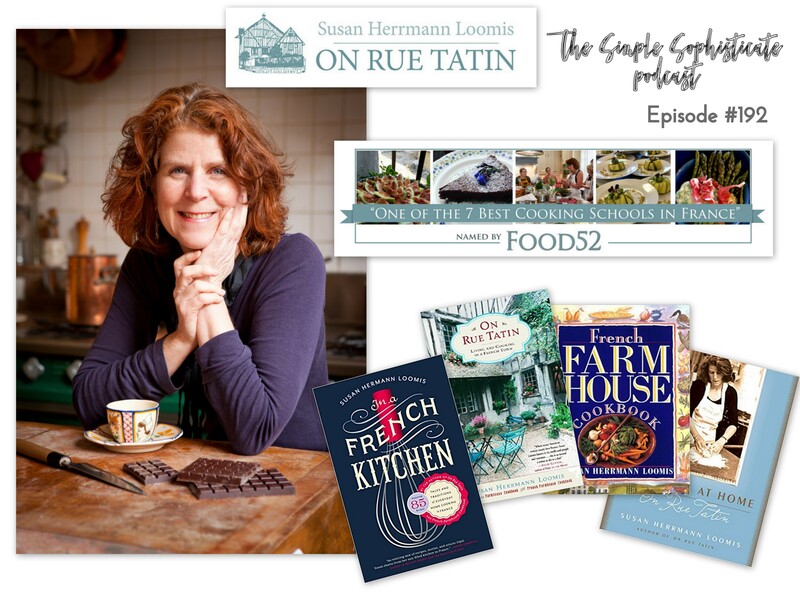 On today’s episode of The Simple Sophisticate, author, award-winning journalist, expat living in France and proprietor of the acclaimed cooking school located in France, Susan Hermann Loomis joins me to talk about so many of TSLL readers’ passions: France, food, and living well (and I cannot forget Julia Child as well). Discover how she came to live in France, her approach to food and cooking, discover what students learn when they enroll in her cooking school and its far more than just learning how to cook extraordinary well, and hear what it was like to sit down in Julia Child’s kitchen in Cambridge and have dinner with her. All of this and much more. Be sure to download and have a listen. 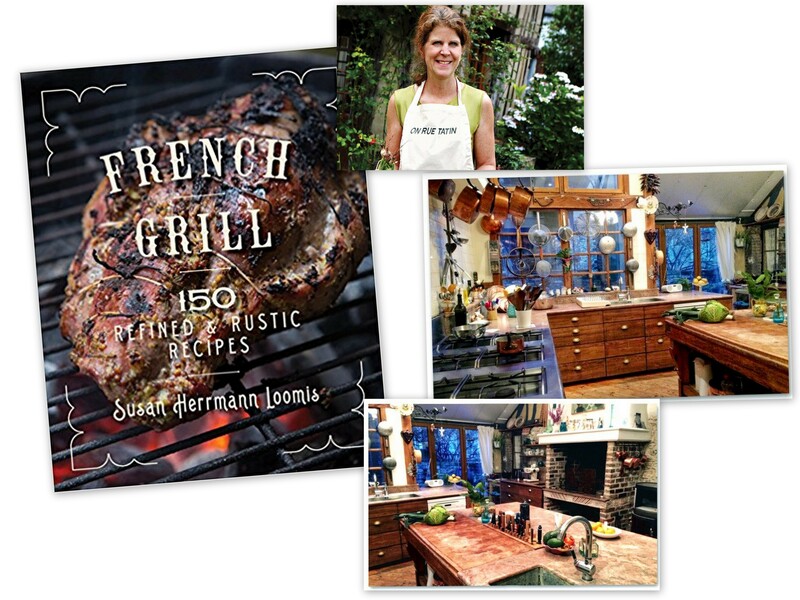 And look for Susan’s new book French Grill: 150 Refined & Rustic Recipes will be released June 12th this summer. 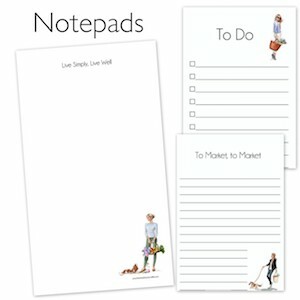 ~Susan shared two Petit Plaisirs during our conversation, one is below and the other you will want to tune in for. It is something I enjoy wholeheartedly myself. 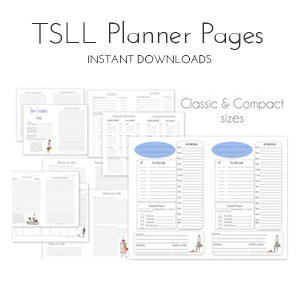 ~Visit the Top Ranked Health & Fitness app and receive 30% off the Premium Membership. Thanks for tuning in Beeta! It was wonderful to have her on the podcast. Louviers is butter country. Yum. I wasn’t familiar with Susan; will have to check out her blog. This was wonderful, but now I need an entire podcast on salt! I know what you mean! It makes me quite eager to enroll in one of her classes. :) Thank you for tuning in. I agree with the writer above! I just spent half an hour googling Salt and specifically looking for a Salt Tasting event I could attend in Phoenix, AZ. There are none! More on Salt please. I feel like I know nothing about it and am missing out. In the meantime, what salts do you recommend? I LOVE your podcasts, blog and instagram posts. You have the best ideas and are an inspiration to me. Thank you for tuning in! As I shared and revealed in the podcast, I am a neophyte when it comes to salt and am too loving the learning process. Currently, per a previous guest’s recommendation, Elizabeth Burgerol, I use Maldon’s flaky sea salt for finishing and am continuing to seek out more salts to use (I now use gray salt per Susan’s recommendation for cooking). I love Applewood-Smoked Sea Salt. (many sources) Dark in color, wonderfully smoky, sparkling, and evenly grained. A great finishing salt, brings out other herbs and spice flavors. Thank you for sharing. 🙂 Sounds delicious. Bonjour, Shannon! I loved this podcast. 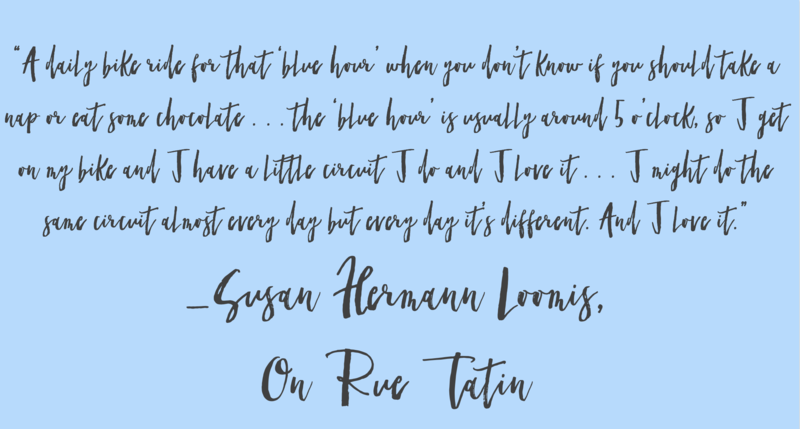 I’ve had the opportunity to see Susan twice in Paris, at Adrian Leeds “Parler Paris Apres-Midi” presentations, and I believe I also saw her at the Alliance Francaise de Portland many years ago. She is great presenter. I especially loved the bit about salt-tasting. I read an excerpt from Ina Garten in which she states that the best way to spice up a salad is to give it a quick grind of good salt just before serving. I’ve been doing that, and what a difference it makes. Yesterday my husband and I went to lunch at a small country restaurant in “Le Berry” region of France. The salad that accompanied our fois gras was spectacular. Why? Because the greens were crisp and spicy, accompanied by a very simple vinaigrette, and a sprinkle of salt. As we live in France, I’m going to take a look at her classes, so I can learn more about salt. The best thing I did wile living in Paris was to take two cooking classes, one called “French Market Lunch,” and the other was a patisserie class. I so enjoy your podcasts!